Yousif and Jacqueline met while working as nurses in Pakistan. They moved to Bahrein and met the Lord through a local church in 2000. There was no doubt God was calling them back to Pakistan to spread the news about God’s love. Once they were back in Pakistan, they began seeing hundreds of people come to know Jesus. They were there for ten years and started three new churches before they were forced to flee the country for fear of persecution. In fact, the persecution of the church in Pakistan had become so violent, Jacqueline’s brother, who was also a pastor, was assassinated. 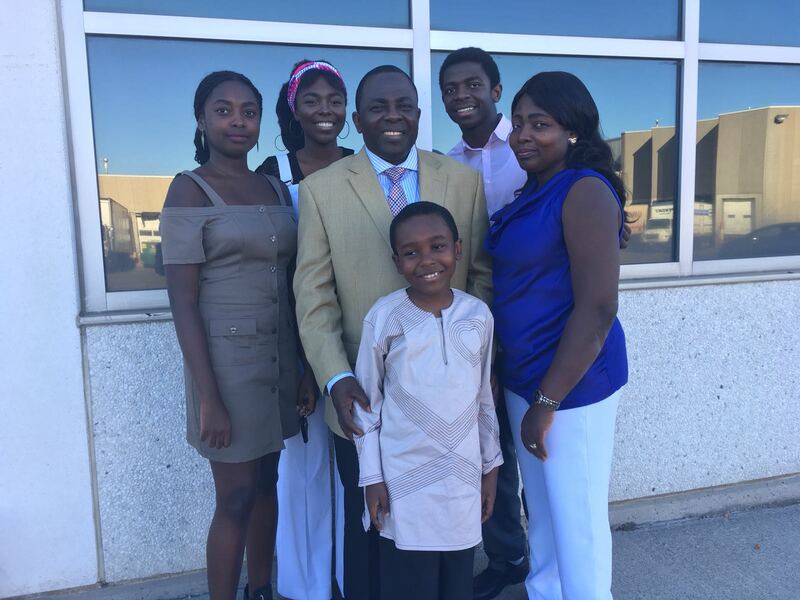 God provided an opportunity for Yousif, Jacqueline, and their two daughters, Jennifer and Christina, to move to Canada. 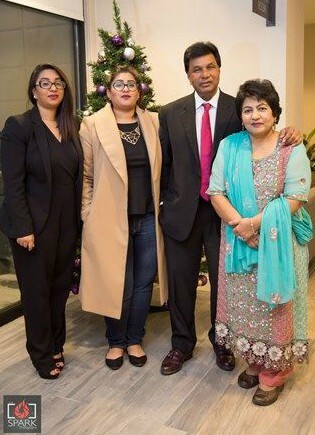 They may have thought they were only leaving to escape the persecution in Pakistan, but God had plans to use them to reach the diverse culture in Toronto. 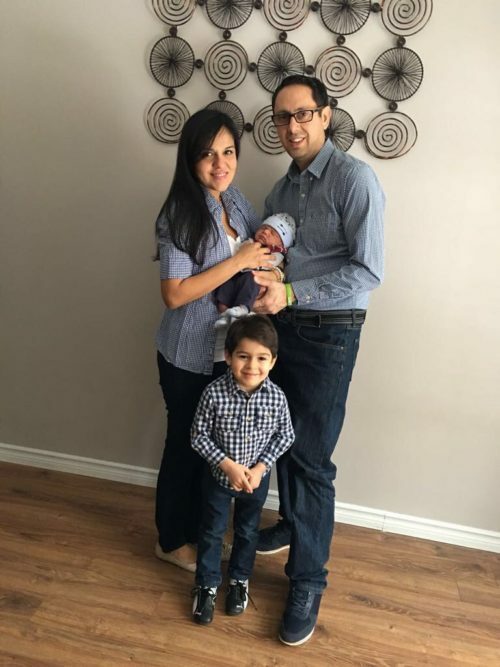 In 2015, Yousif and his family started House of Prayer International in Milton where they see people from all different countries gather to pray and worship Jesus each week. 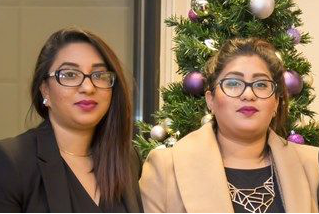 Yousif and Jacqueline can speak five different languages making it easier for them to reach many different groups of people. Jacqueline loves to host meetings with women in their home. She and Yousif meet people in the markets and invite them over for dinner, or tea, to build relationships with them, pray for them, and share the love of Jesus with them. Yousif works as a nurse and often has opportunities to minister to people through his work and invite them into their home. Their church is currently meeting on Sunday afternoons inside another church building. They are praying for God to provide them with a permanent meeting space of their own. House of Prayer International Milton seems to attract those who are new to Canada or new to their faith, and the numbers are continuing to increase. 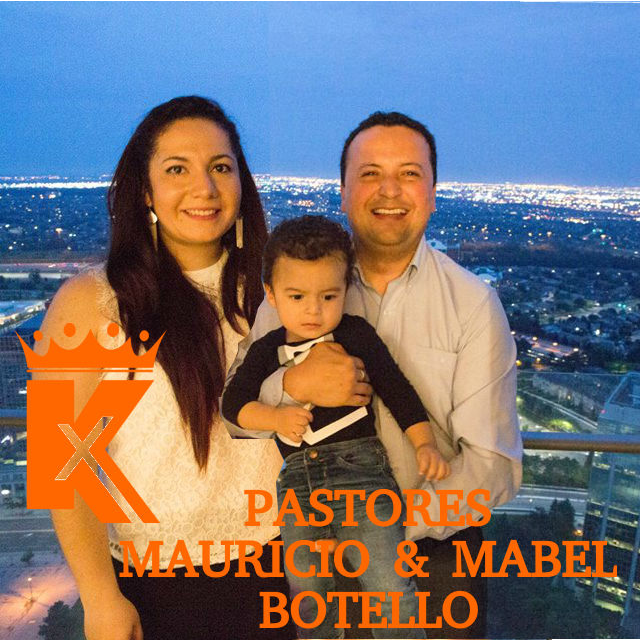 Please pray for this family and this church as they seek to help others grow in a relationship with Jesus. To learn more about how Jennifer and Christina are serving with their parents, click HERE.